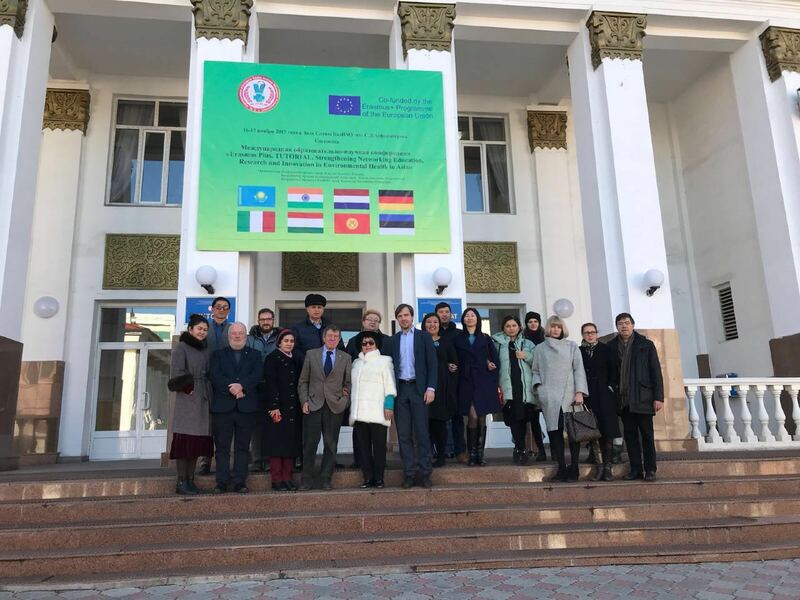 The main objective of the TUTORIAL project is strengthening research capacities in partner countries in areas of public health, promoting a sound exchange of information and building capacities between higher education institutions of the European Union and Central Asia. This objective will be achieved tuning existing doctoral studies, developing new MSc programs and implementing blended learning approach. 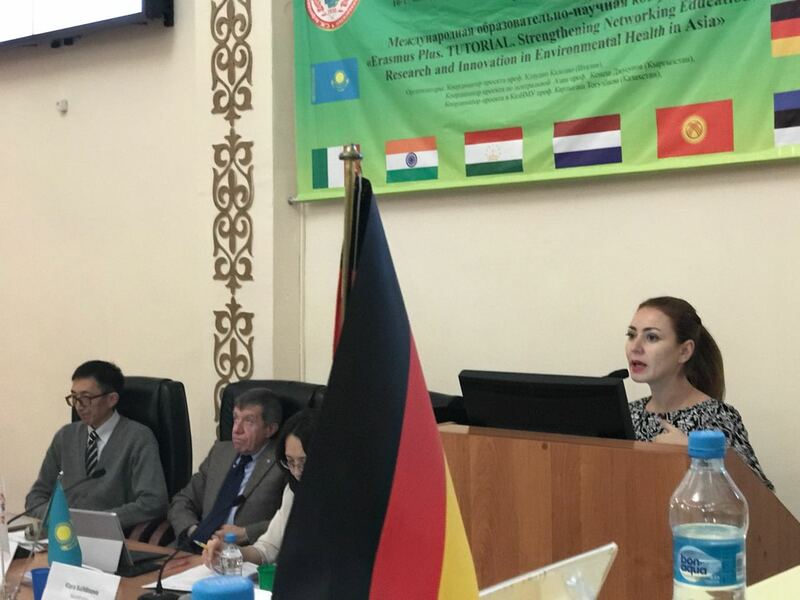 The project will enhance the quality & relevance of higher education across European and Central Asian regions and India in the public health areas and improve their capacity for sustainable international cooperation, thus collaborating at the creating a long lasting excellent international network, to continue its activities after the end of the project period. To establish e-learning systems at partner countries´ universities to support regular students, correspondence students as well as professionals in lifelong learning.